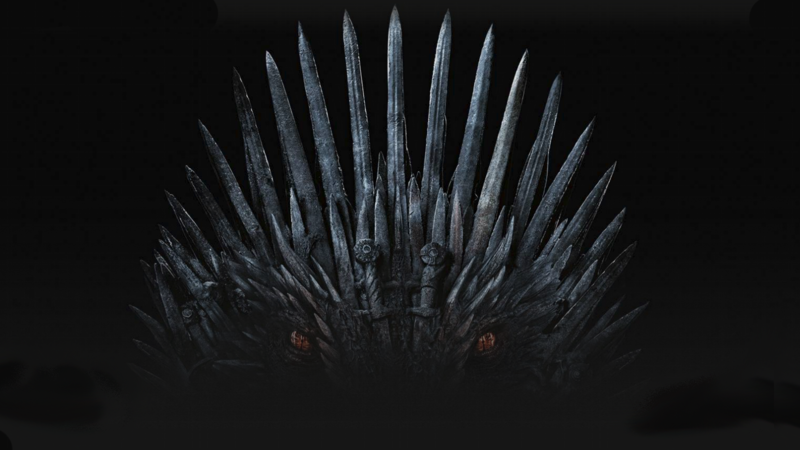 Tomorrow, the eighth and final season of HBO’s popular TV series debuts. In this age of streaming, where the TV watching public has become balkanized, this series has been heralded as our last water cooler show. Around the office come Monday morning, notes will be compared, spoilers told and for those not in the know, they will be left out. I know this, because I’ve seen this all before. Outside the conversation, looking in, listening but still feeling left out. I first felt this shunning in childhood, which for me was back in the days of the three network monopoly. Mom was on one of her no TV tears. The old set had gone kaput and wasn’t to be replaced. There was some show, I can’t remember which that all the other school kids watched on Sunday night. I felt so left out. I again felt this way in my waning working days. This time it was with Game of Thrones. I was familiar with the series, having read the first two books and rented the first season. I tried to keep abreast of the story through YouTube, where all the major plot points could be found. I eventually broke down and subscribed to HBO, but I couldn’t force myself to sit down and watch a full episode, let alone a whole season. It was too late. The seventh season was over, the moment had passed, but now it’s back again for one last time. I will try to stream the show Sunday night. I hope that HBO is prepared for the predicted onslaught. I can’t guarantee though that I will watch the whole thing. That ship may have already sailed. I don’t have an office to go to anymore, let alone a water cooler to stand around. So, without peer pressure, will I feel obligated to sit through what is purported to be the even longer episodes with this season? In the north, winter may still be coming on, but here it is high spring, with fair enough weather to be outside, instead of in front of a screen. This entry was posted in TV by RegenAxe. Bookmark the permalink.